Interstate 130 was the number planned for the 5.8-mile freeway spur between I-30 and U.S. 71 (East Street) within the city of Texarkana. The freeway was signed as Highway 245 until completion of the Highway 549 freeway northeast to Interstate 30 in 2013. 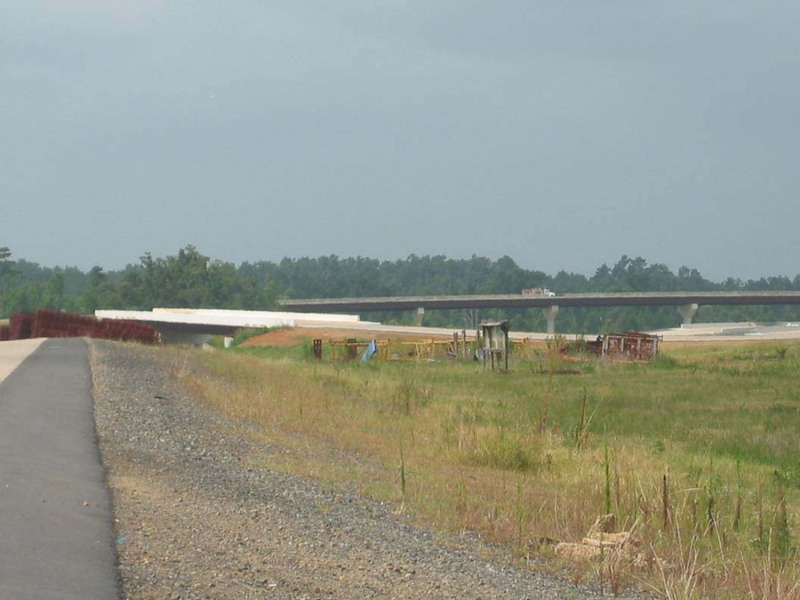 Highway 549 was finished south into Louisiana on November 10, 2014 and redesignated as Interstate 49. Highway 245 (IH 130) formed part of the Texarkana belt line along with State Loop 151 and U.S. 59 (Future IH 369) around Texarkana, Texas. U.S. 71 north at the half opened diamond interchange with Arkansas 245 north. Photo taken by Justin Cozart (07/26/03). 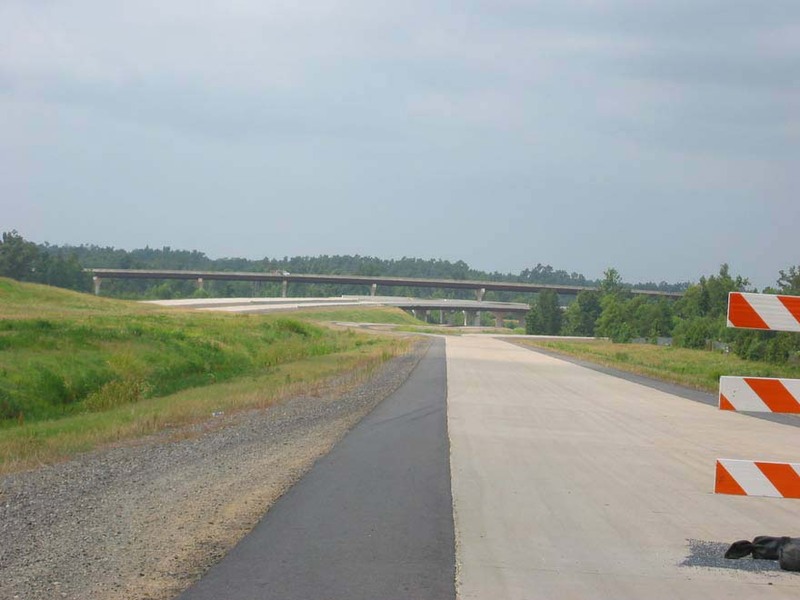 The Arkansas State Highway and Transportation Department (AHTD) submitted I-130 as a future Interstate corridor to the American Association of State and Highway Transportation officials (AASHTO) in Fall 2000. 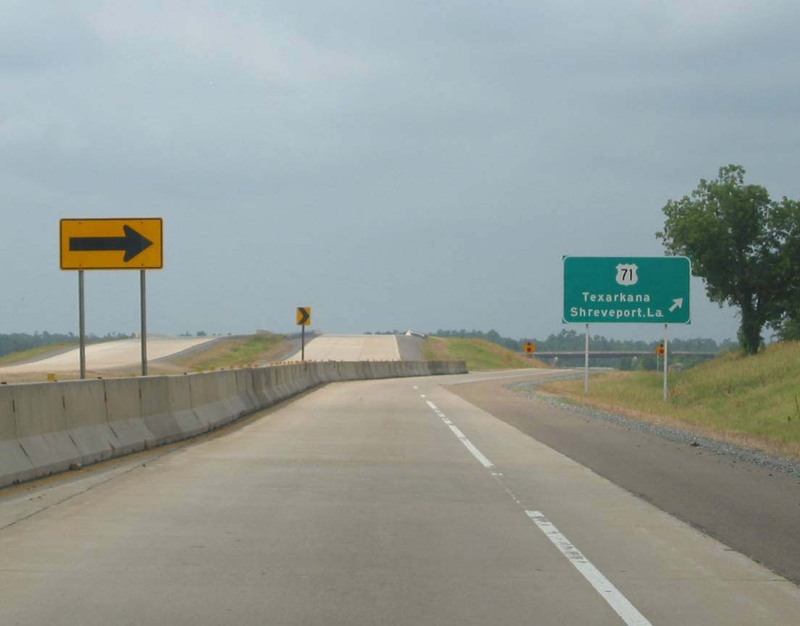 The AASHTO Route Numbering subcommittee approved the designation as a future route on December 9, 2000.1 AHTD also submitted a proposed extension of Interstate 130 from U.S. 71 west to State Line Avenue in Texarkana, but this request was denied by AASHTO. Starting in Winter 2001, Arkansas erected Future Interstate 130 shields along the Highway 245 corridor. These however were removed by October 2003. 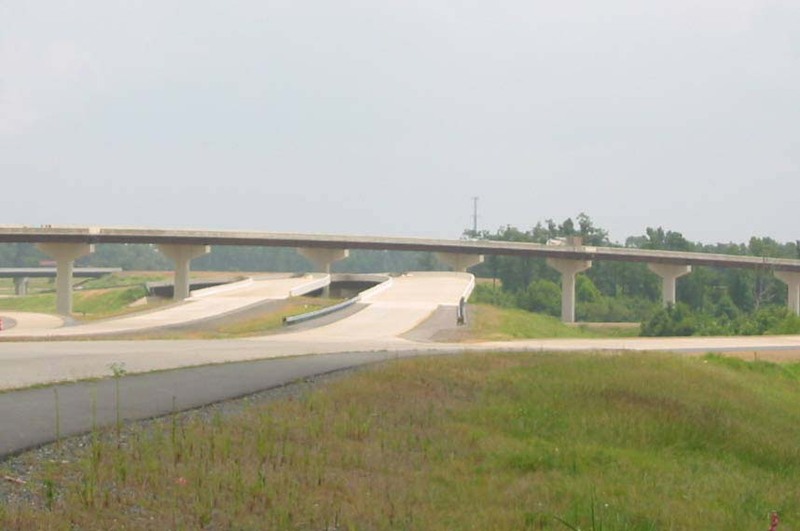 The unopened directional T interchange joining I-49 and Highway 151. Photos taken by Justin Cozart (07/26/03). 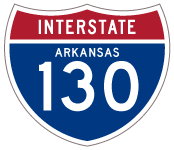 “Interstate 130 to be designated in Arkansas.” http://www.ahtd.state.ar.us/news/news2001/nr01%2D002.htm Arkansas State Highway Department (AHTD), news release. January 10, 2001. Page updated February 1, 2019.